A study schedule is must. Prepare a study timetable setting aside certain hours of each day for study just as you do for nourishment and sleep. Follow the same schedule faithfully every day. The amount of time needed for study will vary for each individual based on skills with the subject matter. Early in the year an hour or two a night might be enough to stay on the mark. Later in the year you might need to study more each day. This helps you understand things and get well prepared for your exams. It also helps you avoid the stress of last-minute cramming before going for your exams. Everyone has their own idea about the best place and time to study. If concentration is your problem, then the right surroundings will help you greatly. Your study desk or table should be in a quiet place – free from as many distractions as possible. It should make you feel happy and inspired. You will concentrate better when you study in the same place every day. It’s a mind set. Some students can study better in the morning while others better at night. Work out which time suits you and plan to study then. Don’t study much later than your usual bedtime – pushing yourself late at night can make you too tired to study properly. 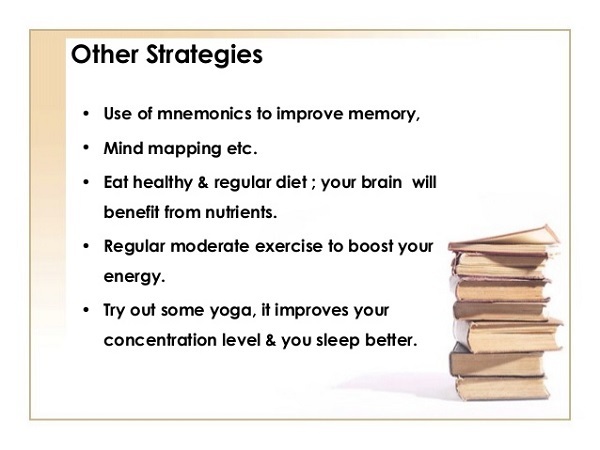 Developing the habit of studying in the same place at the same time everyday will improve your concentration. Apart from your books & copies your study desk or table should be equipped with all the materials you might need to complete the assignment, e.g., pencils, pens, erasers, paper clips, stapler, dictionary, liquid refreshments, etc. Sometimes you may require a calculator or other supplies for some assignments. With your materials at hand, you can study without interruption. If you have a desktop Computer or laptop beside your study desk it would be an advantage during your study time. You will require snack food and drinks during study breaks. So if it is available at the study location then it will eliminate those endless trips to the kitchen which break your concentration. It is very necessary to have your study program to effectively get in motion so that you can make the most of your study time. You should set alarms to remind you about your study timetable. A regular reminder keeps you honest and your course of action on track. Your study timetable, calendar or wall planner should be properly placed up so you can see it whenever you’re studying. Important dates, like exams and assignment due dates should be marked. At the start of the week, make a list of the things that you need to have done by the end of the week. Make a to-do list at the start of each study session too, so that you’re clear about what you need to be doing with your time. We all have our preferred way of learning. Here are some processes you can follow. If you do best by hearing things, and can retain information that comes to you orally, you’re probably an auditory learner. Try reading your notes aloud and discussing them with other people. Teaching the information to someone else is one of the best ways to learn. Draw diagrams/graphs, write out explanations, and teach concepts to each other to help each of you better remember them. 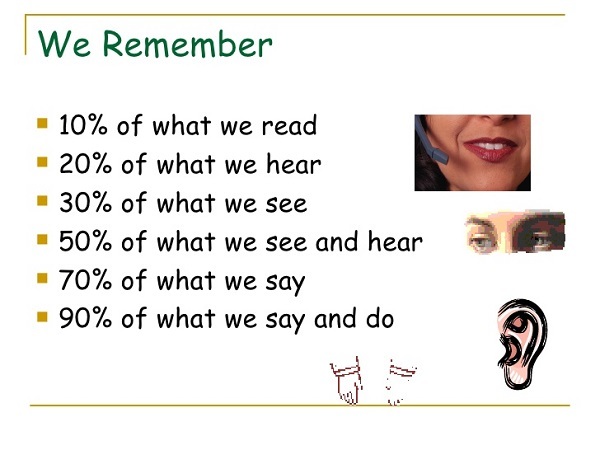 You can use verbal and listening repetition to help you remember the order of things. Record yourself saying what needs to be memorized once, then play it back to yourself while you sleep. The repetition in your sleep can help you to reinforce concepts you have already consciously acquired. If you are permitted to taping lectures then it help you to get your missed notes and also to hear the information presented again for a second or third time. 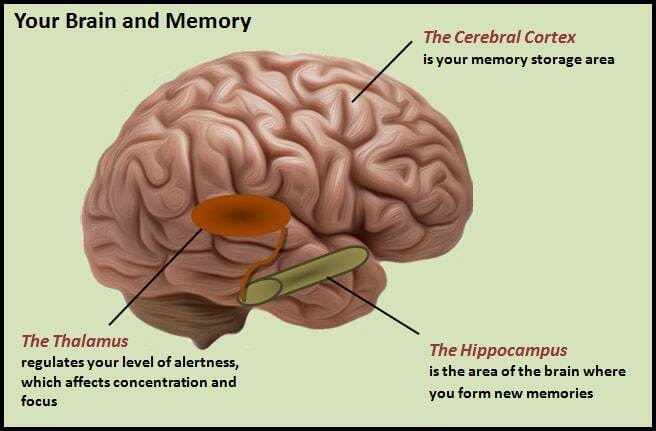 This will be enough to cause the information to stick to your memory without much more effort. Some of you might prefer to learn by seeing. Try using colours in your notes and draw diagrams to help represent key points. 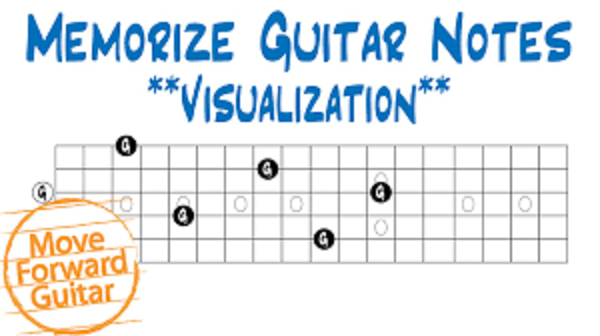 You can also try to remember some ideas as images. Highlight important points while studying. 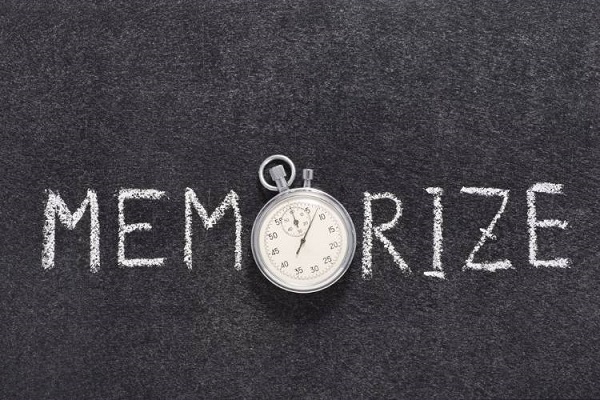 While studying look for important points or key words depending on what you have to memorize, highlight them, remember them, and then try to memorize the rest. If reading online PDFs, make use of the highlighting function for key points. This helps you to memories, as well as fast recovery of information when searching through the document again. At least once a week you should go back over the notes you’ve studied in earlier. Revising things over again can help you to understand the concepts and help you remember when you need them the most. Frequently write and rewrite the notes. When you go to your note board, look at an item, rewrite it and replace the existing one. If you are having particular difficulty with one of the existing notes, take the old note and put it somewhere else, where you will see it more often. Replace that one occasionally, too. This way you learn it all twice, once when you make the study materials or notes and once when you use them to revise. In case of mathematics practice again and again to bring it to perfection. Get a friend or family member to examine you on key concepts. Offer to help your friends with their work too. 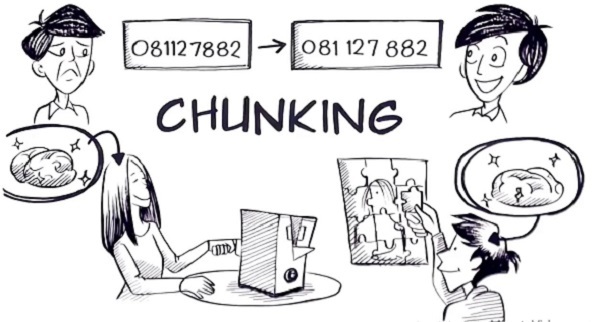 Quizzing are great ways to get confident about what you know and find out what you still need to learn. It’s important to take breaks while you’re studying, especially if you’re feeling tired or frustrated. Working too long on a task can actually decrease your performance. When you take a break, make sure you get away from your desk or study space. A bit of physical activity – even just a walk around the block – can sometimes help you to look at a problem in a different way and could even help you to solve it. When you’re studying it helps to keep in mind your reasons for doing all this hard work, like a course or career you’re working towards. It can help to have something in your study space to remind you of your goals. The most important thing is that you will study better and perform your best only if you take care of yourself. Make sure you eat well and get enough sleep and physical exercise. Don’t take too many sugary or fatty snacks or push yourself to study late into the night. It’s also a good idea to make sure you drink lots of water when you’re studying. Most people have a level of uncertainty on where to get help in how to choose a career and career guidance. There are 3 basic steps that a person can take to help them with the question of How to Choose a Career. Listed below are several suggestions to help you choose a career. 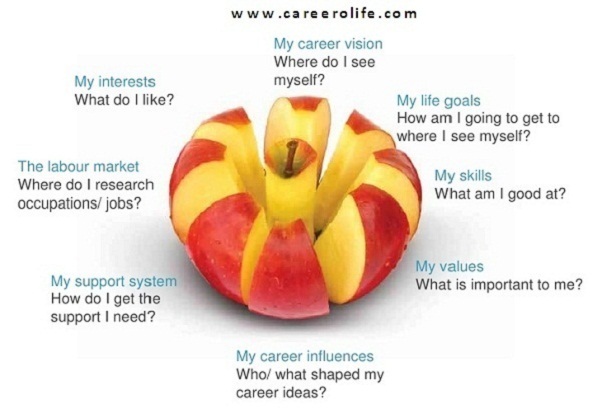 These steps are especially helpful for students as they develop a career plan. Where do my interests lie? What do I do well and enjoy? What kind of personality do I have? Take any career-related tests your college’s career center might offer, or take an on-line career assessment to help you figure out how to choose a career. Draw on your own life experiences on jobs, classes or other opportunities that you may have particularly enjoyed. Remember, this is very personal and is all about you! Choosing a career can be very satisfying with the right help. Learn about your career options. Rarely do you have the opportunity to take a class in college that shows you what the work world as it actually exists. You have to take the initiative to explore it yourself. See if your college’s career office has a library of books describing different kinds of work, the typical qualifications needed and the salary ranges for various occupations. Your college’s career counselors should be able to help. Also, talk to people through informational interviews, and try out careers by shadowing and taking internships or part-time jobs. The more career planning that you can do as a student, the better prepared you will be when you start to look for your first job. A third part of how to choose a career is to sort out your priorities for a career. After you’ve spent time on steps one and two, some of your strong preferences may start to emerge. You might learn you don’t want to be in an office environment. Or you might find that your interest in art wouldn’t sustain a career, so you cross those types of jobs off your list. Whatever it is that you learn about yourself, you’re making important discoveries that will help you choose a good career when the time comes. 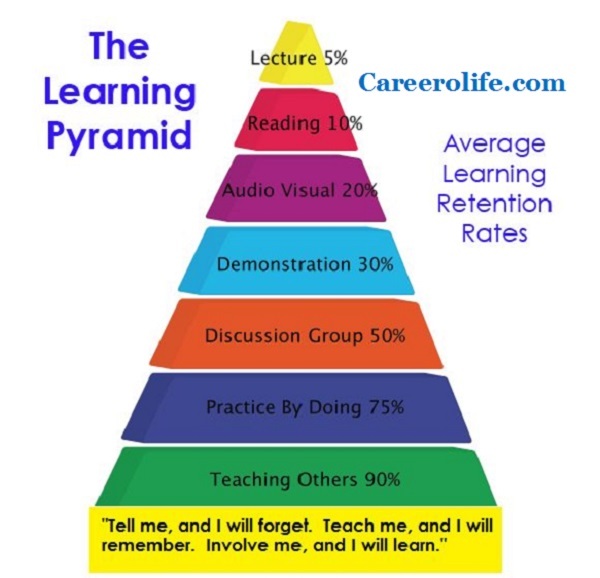 This is a major component of career planning for students. Most importantly, keep it all in perspective: You don’t have to live forever with any career decision you make in these phases of student career planning. Most people change careers several times during their lives, so the first job you choose right after college probably won’t be your career 15 or 20 years from now — unless you want it to be. So don’t put too much pressure on yourself to make the perfect decision, and always keep your eyes open, and use all available resources in your journey to find how to choose a career. 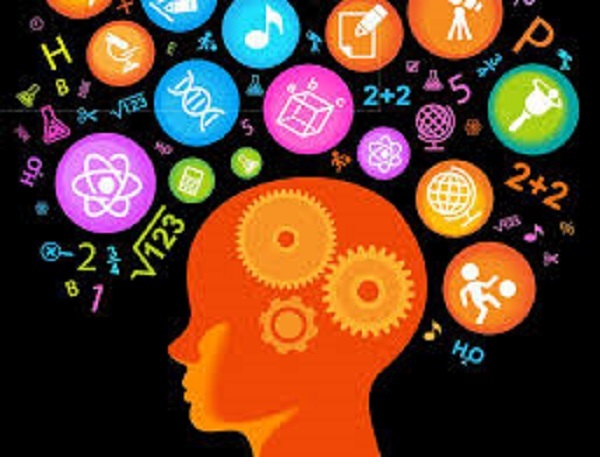 Normal aging leads to gradual changes in many skills associated with thinking and memory. For example, you might find it harder to focus your attention and absorb information quickly. 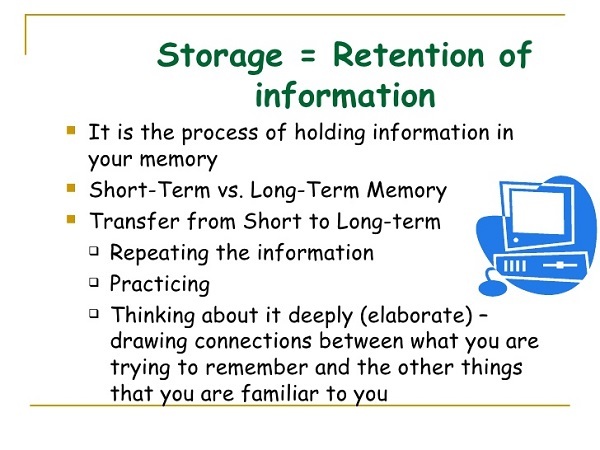 The slowdown in processing can lead to a bottleneck of information entering your short-term memory, reducing the amount of information that can be acquired and encoded into long-term memory. When someone is talking to you, look at the person and listen closely. If you missed something that was said, ask the person to repeat it or to speak more slowly. If you find that you tend to become distracted during conversations, try getting together with people in quiet environments. For example, you could suggest meeting at someone’s home instead of at a noisy restaurant. When you do meet people at a restaurant, sit at a table near a wall. If your companions sit against the wall and you sit facing them, you’ll be able to focus on them without having your attention wander to other diner. You can improve your ability to focus on a task and screen out distractions if you do one thing at a time. Try to avoid interruptions. For example, if someone asks you something while you’re in the middle of reading or working, ask if the person can wait until you’re finished. Don’t answer the phone until you’ve finished what you’re doing — let voice mail take the call.